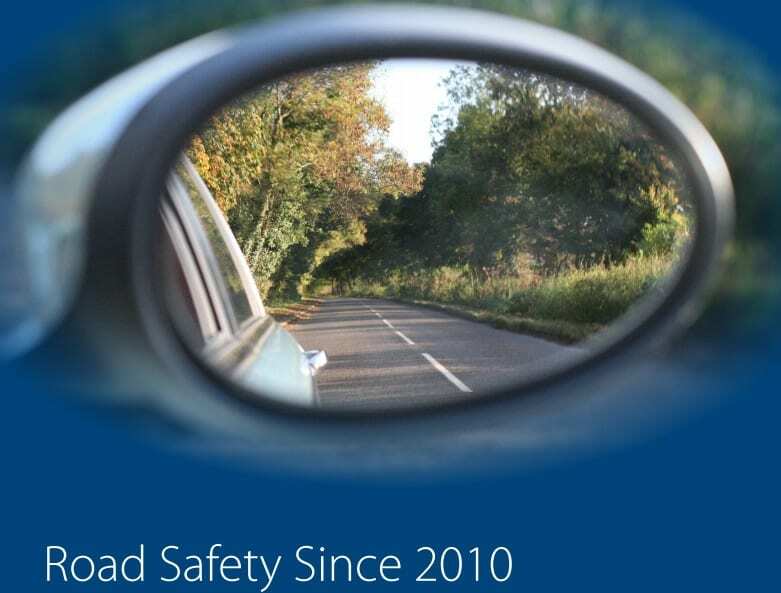 PACTS has published a new report: Road Safety Since 2010. This updates their earlier report with the latest (2017) casualty data. This short, factual report confirms the lack of progress in reducing deaths on UK roads over the past seven years. Uniquely, it compares the trends, on common bases, across the main jurisdictions of the UK (England, London, Scotland, Wales and Northern Ireland) and for the Strategic Road Network in England. It also compares casualty trends for the main road user groups. It shows that concerted national action is required by the UK government and devolved authorities to get UK road safety back on track.